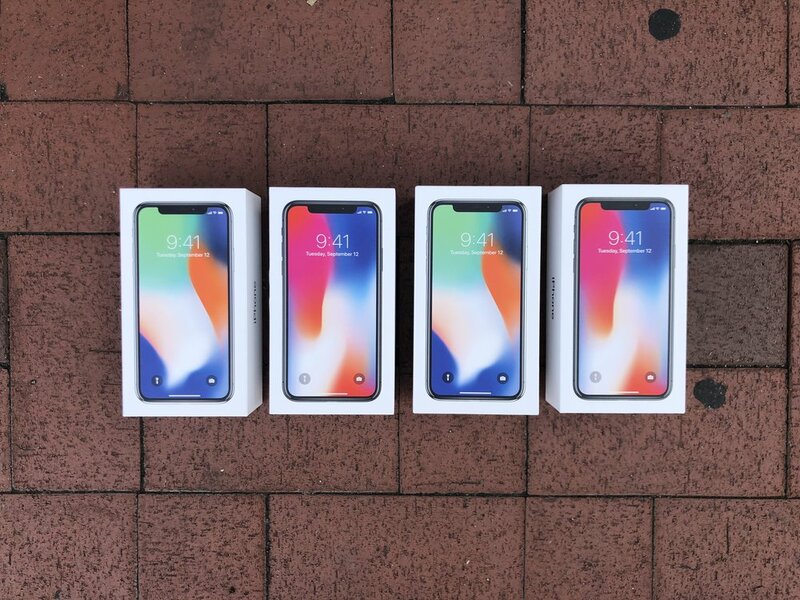 Lake Effect Phone Repair - iPhone X is Fully Stocked! iPhone X is Fully Stocked! We are fully stocked with the iPhone X in the 64GB and 256GB variants! Stop into the store today or buy them online! Get them before they're gone! They won't last long!